An investigation was launched after Jussie Smollett reported an attack. The Chicago Police department initially announced that the case would be treated with care as a potential hate crime. 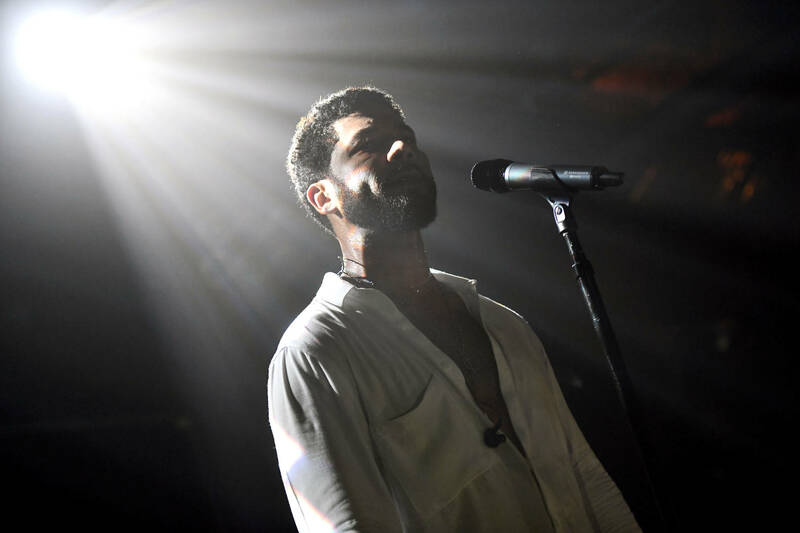 After running into issues with gaps in video footage and other setbacks, legal authorities have decided to specify that Jussie Smollett will be held accountable if his report proved to be false. Rafer Weigel of Fox News referred to the force's superintendent to tweet: "#ChicagoPolice Supt Eddie Johnson says #JussieSmollett is still being treated as the victim in this case but if the investigation does reveal he made a false report he will be held accountable." The idea of punishment for filing a false report is definitely nothing new. In recent years, the Black community has asked for this concept to apply to scenarios in which apparently racist individuals call the police for absurd "reasons." In this context, Johnson's statement is questionable. The investigation is still ongoing, as he specified, so projecting the current victim into the future as a defendant is unusual. This decision may come to the fact that many factions of the public have expressed skepticism in relation to Jussie's testimony. Ironically, Johnson has poked holes in the"innocent until proven guilty" motto by adding to the speculations by mentioning the possibility of a false report, a hypothetical scenario that is always at play. Why mention it?